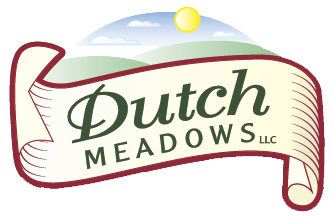 Our Raw milk comes from our own herd of Dutch Belt Cows. It has a smaller fat particle and is known for its A2A2 protein. 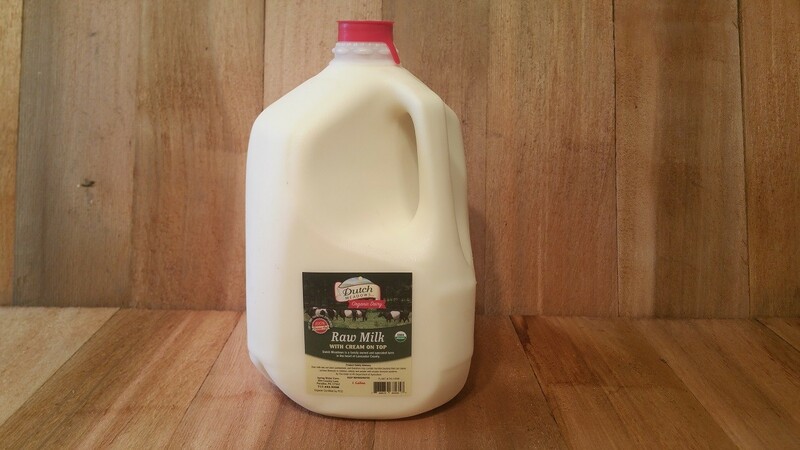 This makes for a sweet, creamy milk with a very robust flavor that you will not find anywhere else. Try it today and help us preserve our heritage breed of Dutch Belted Cows.